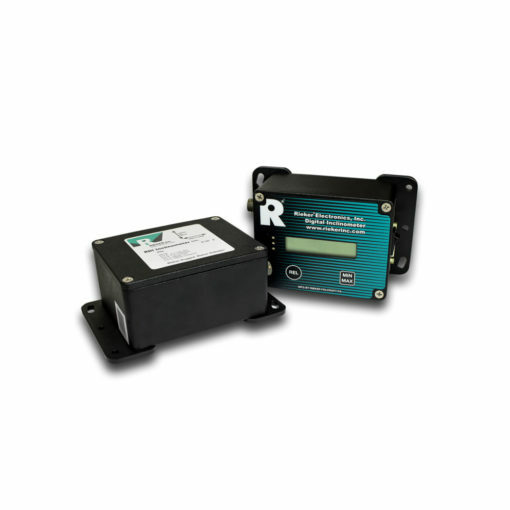 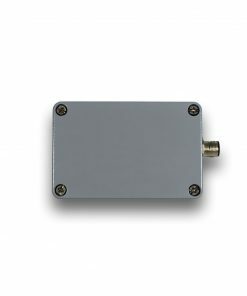 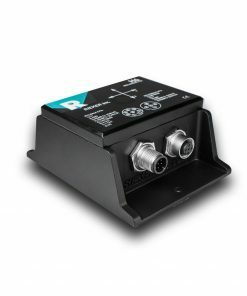 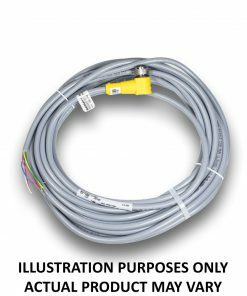 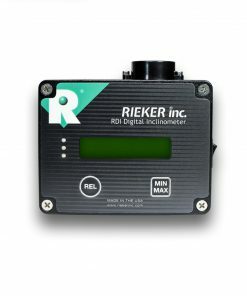 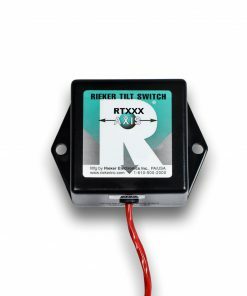 The RDR Remote Inclinometer Package is an extension of the RDI Digital Inclinometer series. 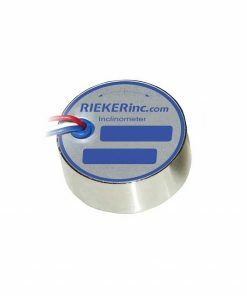 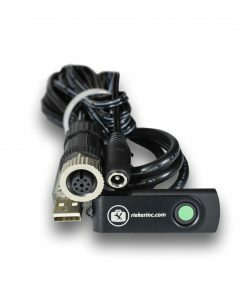 The package is supplied as a calibrated set featuring an environmentally sealed inclinometer and LCD. 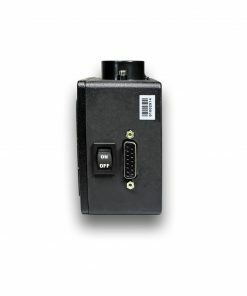 This is a semi-custom built-to-order unit. 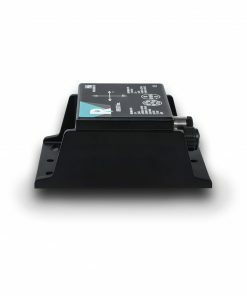 If you would like a customized unit to fit your application give us a call today!